Henry Ford, a Nazi supporter, said that history is bunk, and indeed it is. But a trip down the aisles of Barnes and Noble shows that most works of history are written to reinforce the official stories of our wars and other mechanizations. 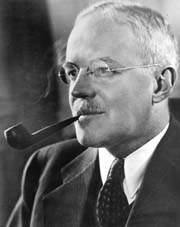 Two well-known names are Allen and John Foster Dulles. They worked for Sullivan Cromwell, highly influential Wall Street law firm, and were drafted into public service by Dwight Eisenhower in his first term. John Foster headed State, and Allen CIA. They are not the names I am highlighting, but Allen Dulles was instrumental in the rescue of one highly placed Nazi, enlisting him as an American intelligence asset. It was part of a much larger operations called “Paperclip” wherein thousands of ex-Nazis were brought in to help with rocket science, mind control experiments, and intelligence. His name ought to be a household word, but is not. 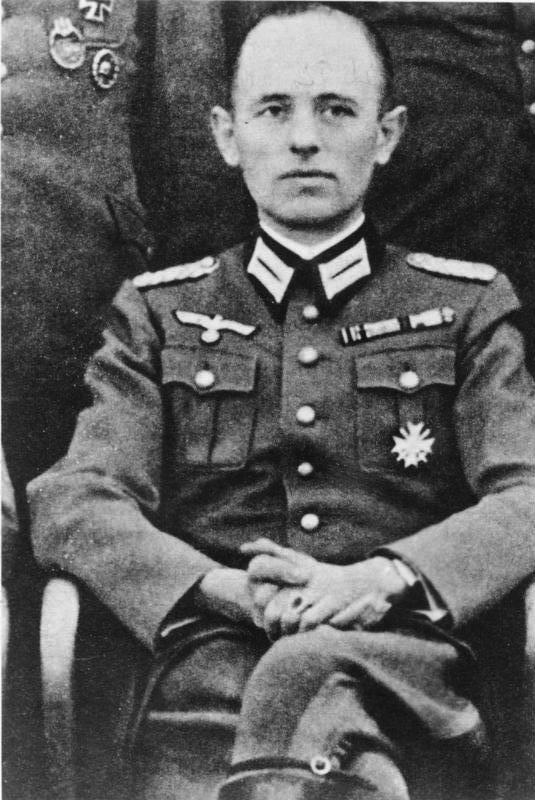 He is General Reinhard Gehlen. 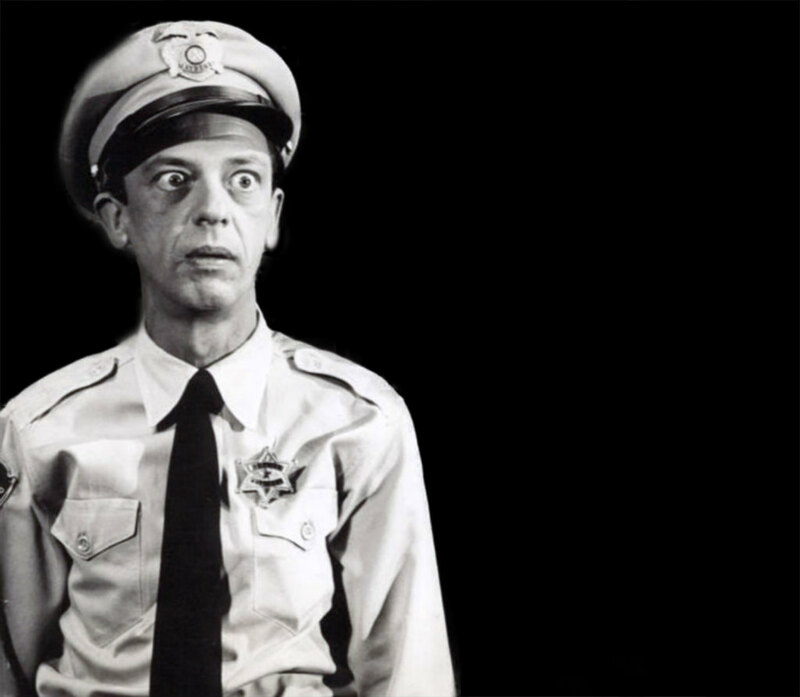 A picture of Gehlan reminds me of Deputy Barney Fife without the humanity. He was a scrawny man, 130 pounds, who possessed a large amount of arrogance and a nasty temper. Gehlen was given control of $200 million to spy on the Soviets. He ran about 4,000 agents in Europe on behalf of the US, as our own intelligence operations were fledgling. When he retired in 1968, Allen Dulles gave him a Swiss chalet, reinforcing my belief that old Nazis never die, but rather retire in luxury. The US shepherded many of them to exile in South American, Argentina a prime destination. Carl Oglesby wrote about Gehlen in his book The Yankee and Cowboy War: Conspiracies from Dallas to Watergate. He claimed that Gehlen’s role was primarily to protect Odessa, and relocate tens of thousands of ex Nazis throughout Europe, and South and North America. He did this at the expense of US taxpayers. Gehlen died in 1979. His legacy lives on in CIA, State, throughout Latin American and Europe, but he is never mentioned. How many people of curious mind, once they learned of this man, would go on to read and wonder about the origins of the CIA, the JFK execution, and all that has followed. Ergo, there’s no mention of Gehlen in our history books.